a window to a world much bigger than us. 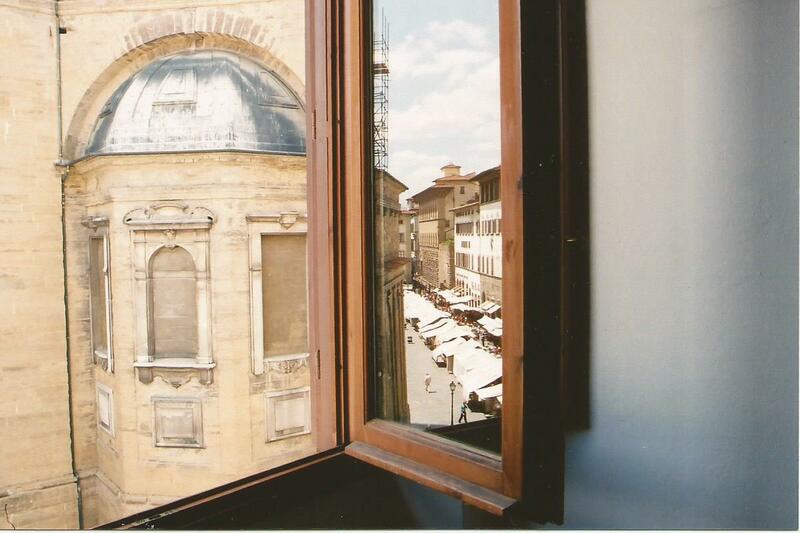 This was the view from our apartment window in Florence, Italy during the summer of 2001. I ended up painting this for our final project during our summer semester. 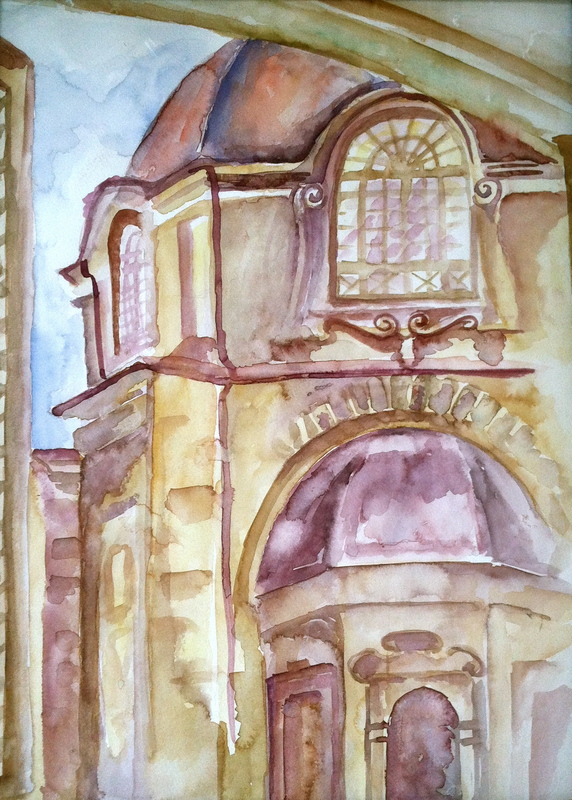 The memory now lives in watercolor and hangs on the wall of my living room, thirteen years later. I am thankful for the way that art and photographs help us preserve the people and places that hold significance in our stories, in our small windows of the world.